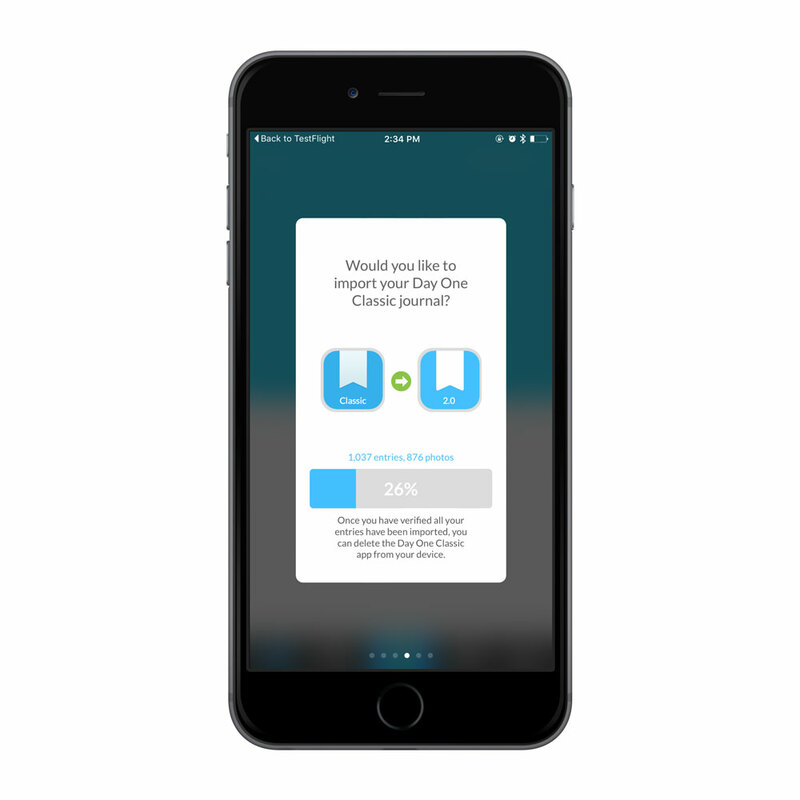 We are excited about the launch of Day One 2.0, and it remains the best app for journaling across iOS and the Mac. Day One 2.0 is a completely new app, so many of you will be wanting to migrate your data from Day One Classic over to 2.0. If you are using Day One Sync, there is really nothing to do. 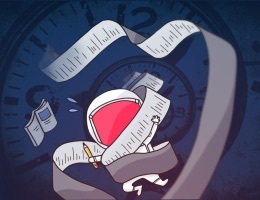 You simply log in with your current username/password and everything will download (assuming your last saved journal was done with an active network connection). 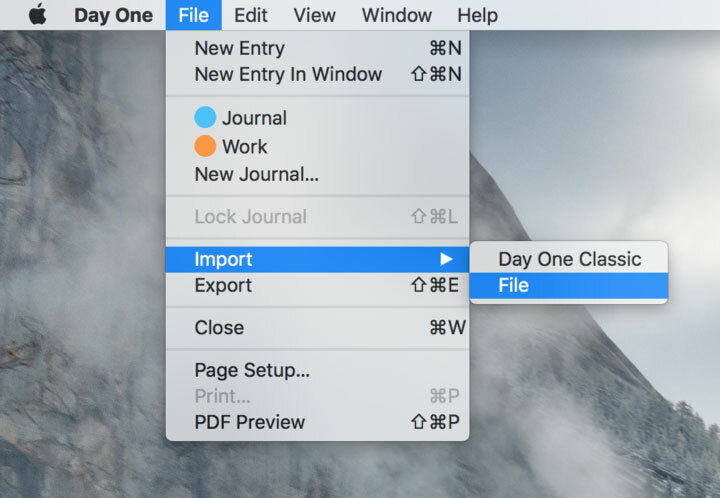 If you aren’t using Day One Sync, but iCloud or Dropbox, Day One 2.0 has a local import option. Day One Classic (Day One 1.x) must be installed on the device for this to work. Once you’ve imported your data and let it sync again, you can delete Day One Classic. There are two ways to import local data: the welcome screen and from Settings. 3. After the import is complete, your data will appear in a journal called Journal. 1. In Day One 2.0, go to Settings > Advanced and tap Import from Day One Classic. 2. Tap Import when you are asked if you’d like to import your journal. 3. After the import is complete, your imported data will appear in a journal called Journal. There are two ways to import local data: the welcome screen and from the File menu. 1. Click Import on the import screen. 2. After the import is complete, your newly imported data will appear in a journal titled Journal. 1. In Day One 2.0, click to File > Import and click Day One Classic. 2. Click Import when asked if you’d like to import your journal. 3. After the import is complete, your imported data will appear in a journal titled Journal. 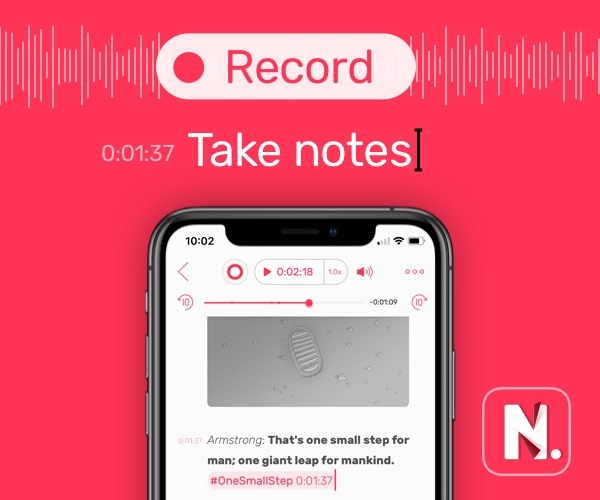 After the simple import process of your choice, you’re ready to begin journaling and recording memories with the brand new version of Day One. Happy journaling!